Feed the Beast (also known as FTB) started out as a custom challenge map in Minecraft similar to Skyblock that made use of numerous mods. As the map grew in popularity, it became hard for other interested Minecraft players to download the map file, mods and configuration settings properly. 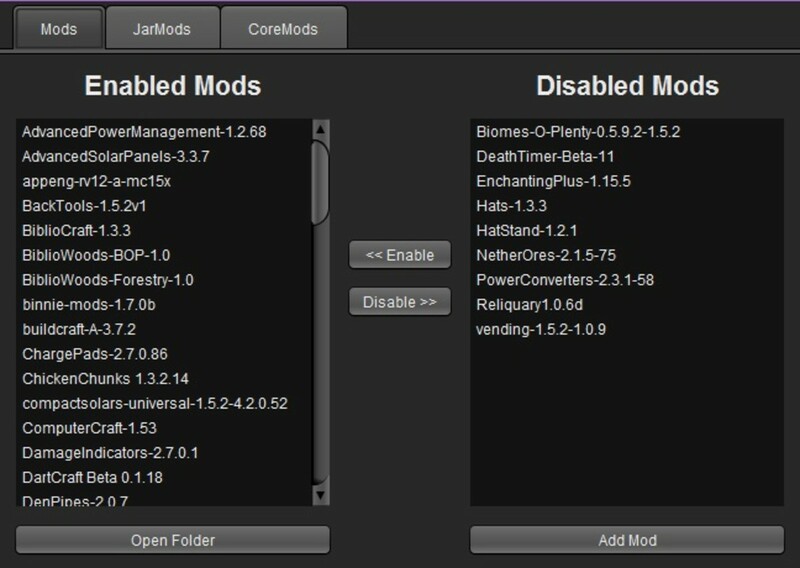 This resulted in the creation of a launcher to easily organize and distribute the mod packs. 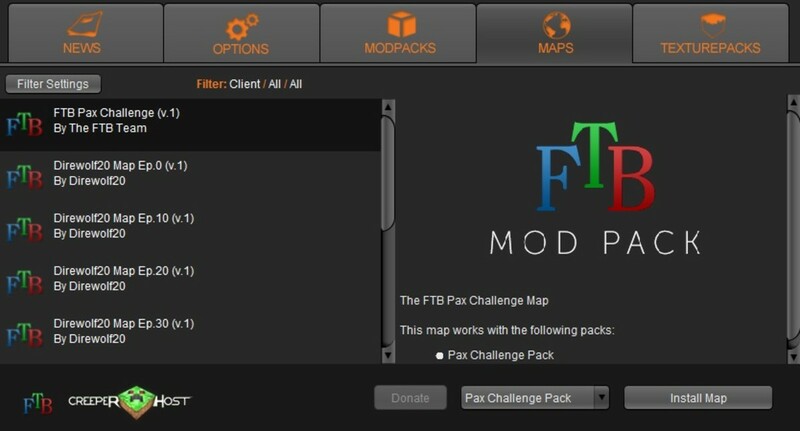 Today, the FTB launcher features a plethora of modpacks updated and maintained by the Feed the Beast group. A valid copy of Minecraft is required to play FTB - downloading the FTB launcher will not give you a free copy of Minecraft. 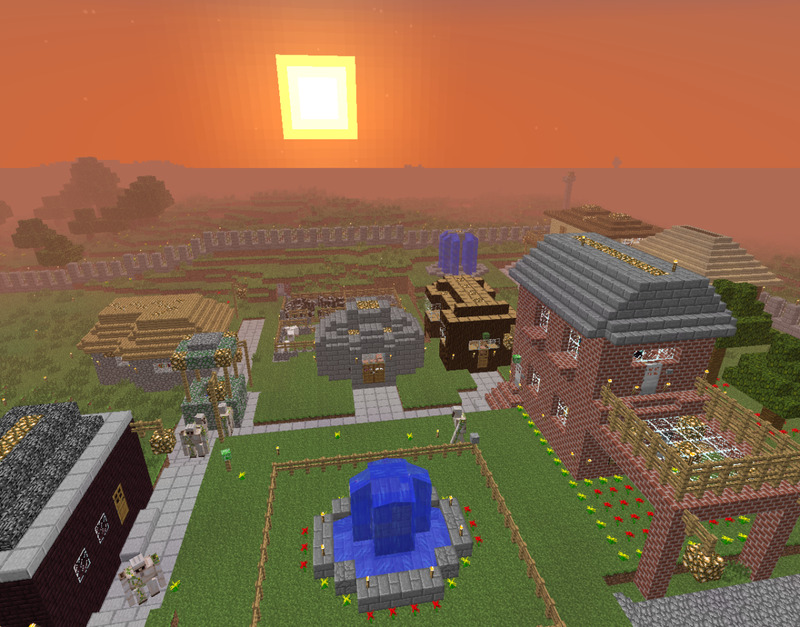 The modpacks simply offer an improved experience of Minecraft and are not standalone games. FTB runs on older versions of Minecraft due to the time and work it takes to update each modpack. 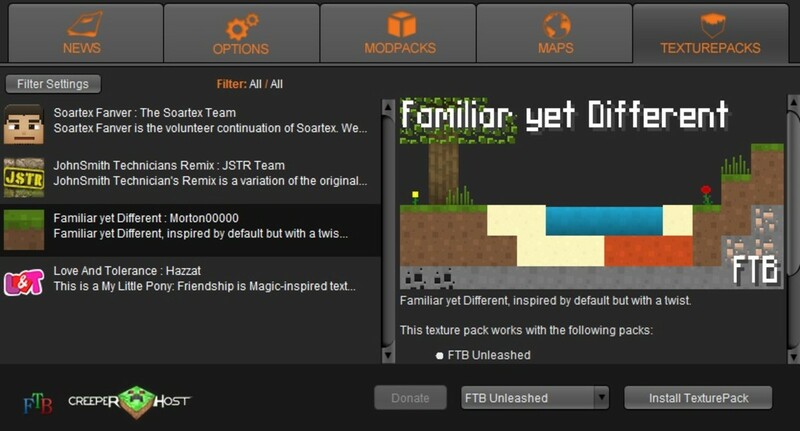 FTB is otherwise free to download and free to play. Find out how to get the FTB Launcher below! 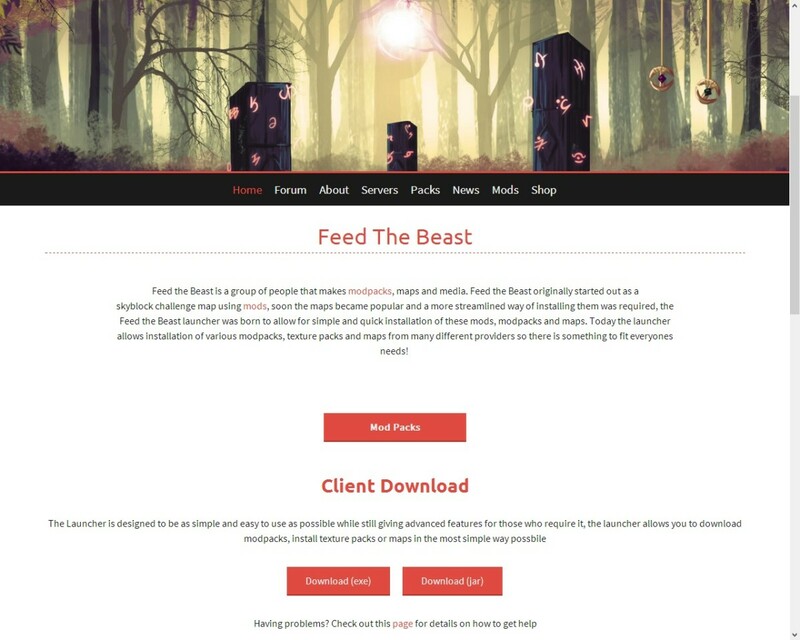 Once you download Feed the Beast, you have access to several different modpacks of various themes to keep your Minecraft experience new and exciting! 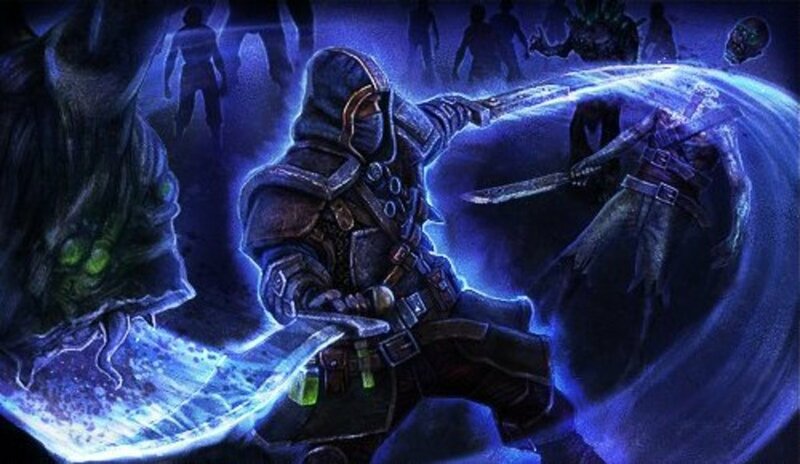 If you are into magic, modpacks like Magic Farm and Magic World may interest you. If you prefer technology mods, try the Ampz Modpack or Tech World. 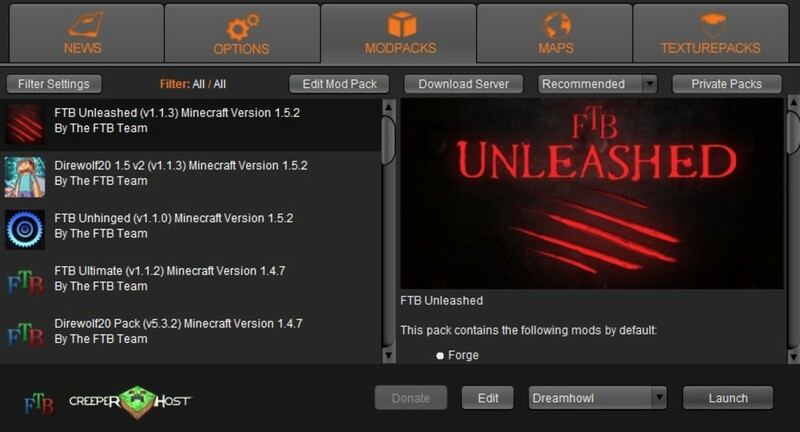 If you are unsure, modpacks like FTB Unleashed and FTB Ultimate compile the most popular mods for an epic experience. 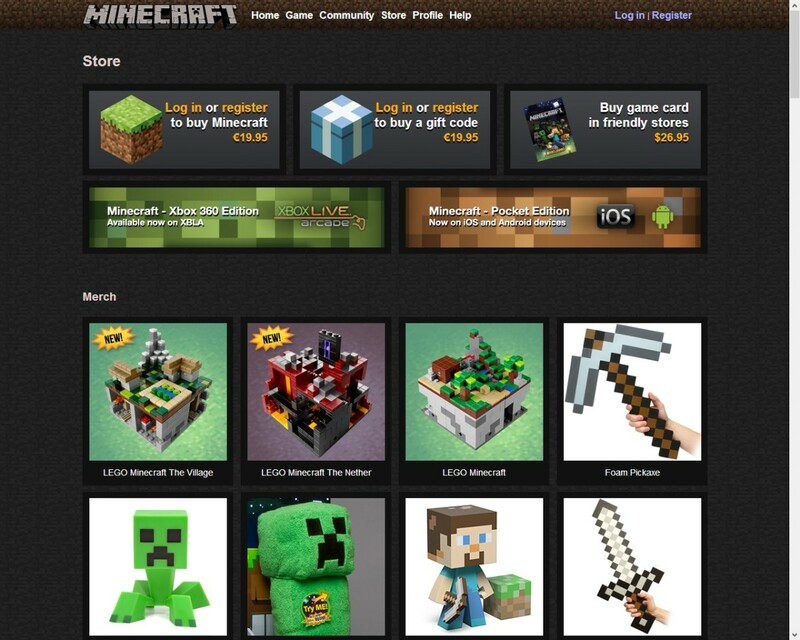 Once you have acquired Minecraft and created an account, simply start up the launcher and you are ready to go! The Minecraft launcher will automatically download the latest updates, but you can opt to play older versions by clicking the “Edit Profile” button. You can also select the option to automatically download the latest beta snapshots and get the updates as they are being worked on! After you download the client, it is advised that you put it in it’s own folder so the files remain in one place during installation. Once you start up the launcher, it may take a while to configure and download the latest updates. Be sure to go into the Options and set the file location (your folder), memory and window size; FTB modpacks use quite a bit of memory and the client can crash if it isn’t allowed to use enough. Each modpack features different mods and playstyles. 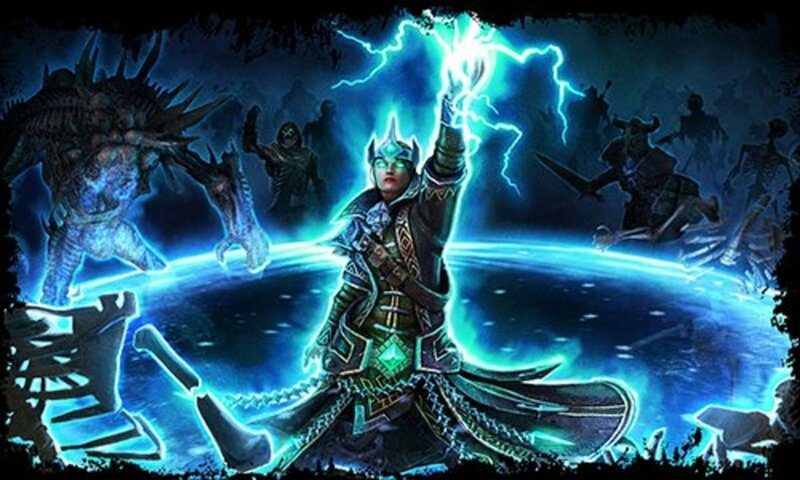 For example, Magic World is based around magic mods while Tech World is based around technology mods. Modpacks like Mindcrack are tailored to specific servers. 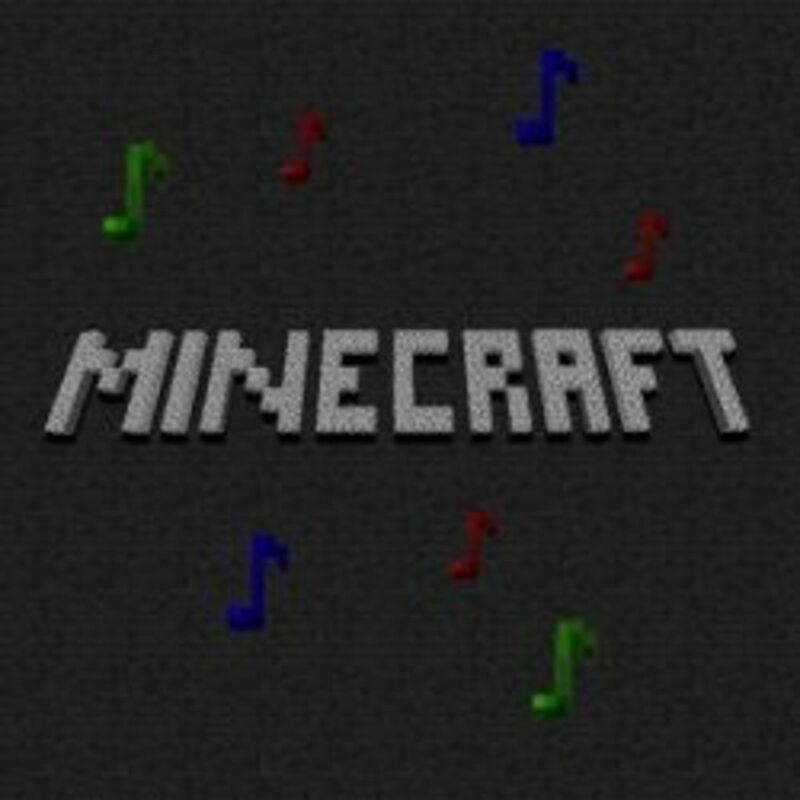 The Yogscast Youtube group have their own modpack called YogCraft which other players might enjoy if they watch the video series and like the mods included. There are plenty of options to choose from! You need to download a modpack before you can edit it in the launcher. Keep in mind that some modpacks might not be compatible with certain mods (hence why they are disabled) so keep track of the edits in case you need to undo anything. Try editing a modpack before starting a FTB world, as editing the modpack to an existing world may cause issues. While the Direwolf20 maps are only compatible with the Direwolf20 Pack, it is a great resource for players who enjoy the modpack or players looking for something new to do. The launcher also makes downloading the maps easy: simply click on the map and choose “Install” and the launcher will automatically install the map to the appropriate modpack. Pretty cool, huh? But what about texture packs? Do you use mods in Minecraft? 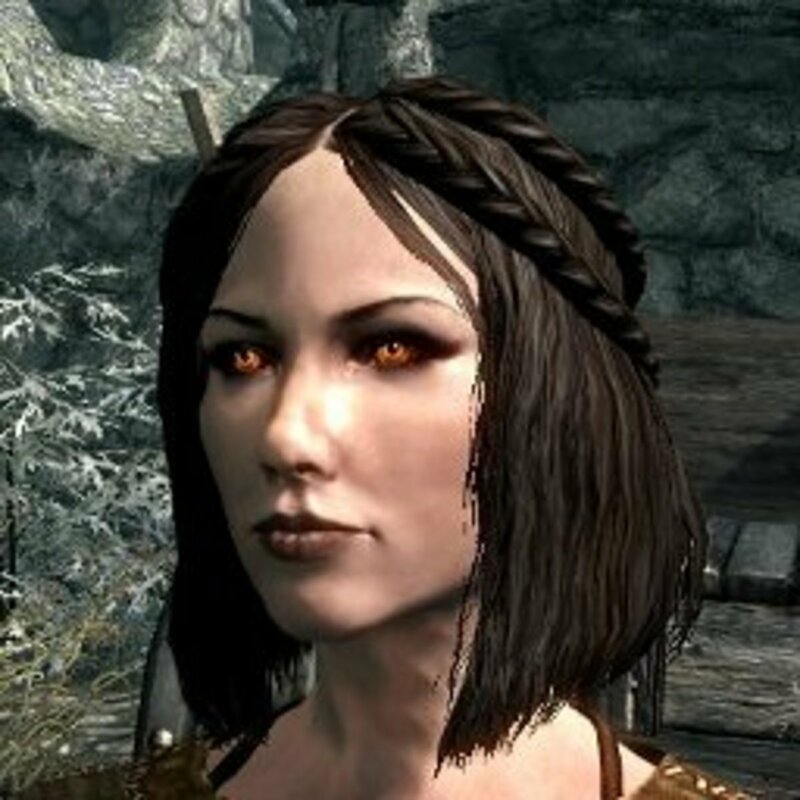 I plan on using mods! The installation process is the same as with maps: click on the texture pack, select the modpack in the dropdown field and click “Install Texturepack”. However, not all four texture packs are compatible with all modpacks. Soartex Fanver and Familiar Yet Different are the most compatible, while Love and Tolerance only works with the BronyModPack. If this all seems like another language to you, feel free to stick to the default texture pack - I do! 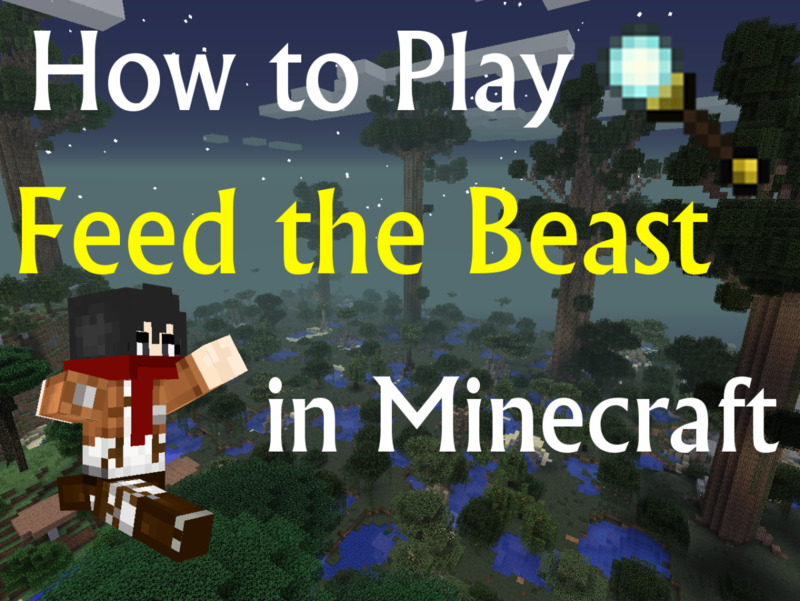 Do you have any questions, comments or information to add about playing Feed the Beast in Minecraft? Feel free to leave a message in the comment section below!